Say hello to RotaCloud's new senior Android developer, Aidan! Take a peek behind the scenes at RotaCloud with our Year in Review statistics — all presented in a lovely infographic! These marketing clangers reverberated throughout 2018. Which of these do you recall - and which have you tried to forget about? These inspired marketing moments stood out from the crowd in 2018. Which is your favourite? Software has the potential to revolutionise the way your restaurant operates — but how do you choose the right products that actually generate a return on investment? Need to send your staff a quick message while you're working on their next rota? With the new Memos tool, communication is just a click away! With more than 800 million users worldwide, Instagram has enormous potential as a marketing tool. But is it right for your small business? Read our no-nonsense guide before you jump in. Just in the nick of time — Welcoming to Nick Beswick to the RotaCloud team! 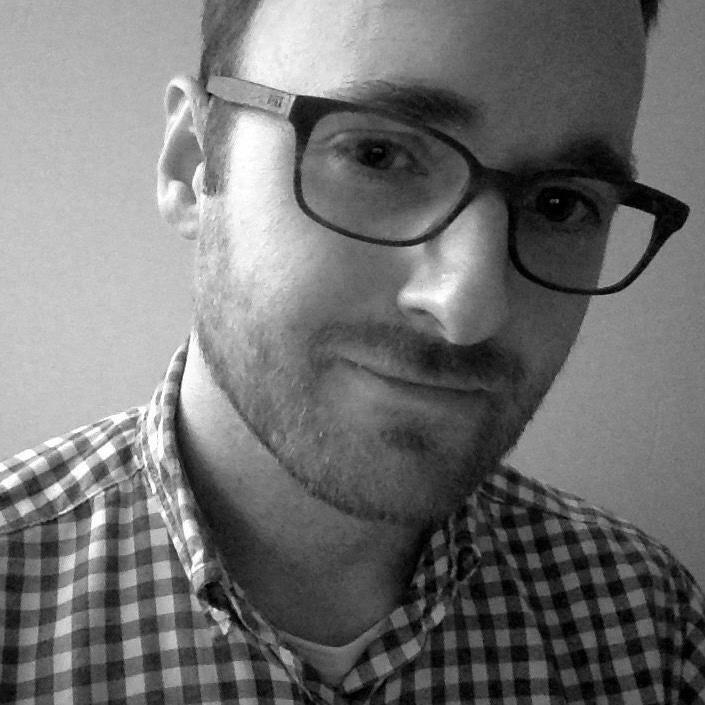 We're excited to announce the arrival of a new member of the RotaCloud team — Nick Beswick. Your menu is one of the most powerful tools in your marketing arsenal. Here are five quick tips to really make yours sing. A touch of Sophistication — Welcome to the team, Sophie! We're thrilled to announce the arrival of a brand new member of the RotaCloud team: Customer Service Representative Sophie. We're excited to announce that Jacob Jenkins has joined the RotaCloud team, taking on the role of front-end developer.